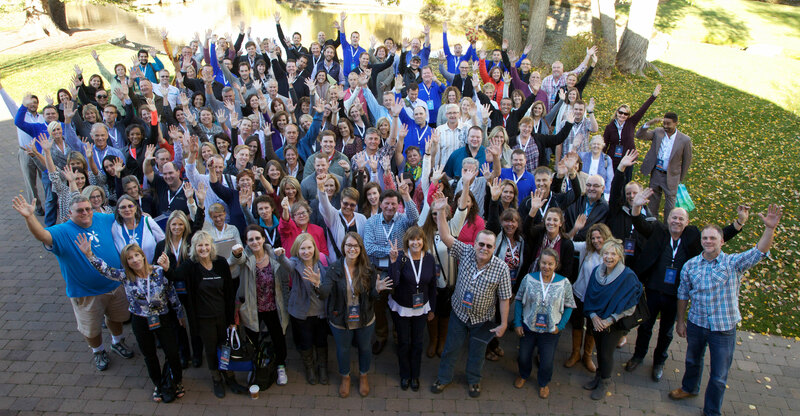 Eagle, ID – LiveRez.com, the most widely used cloud-based software for professional vacation rental managers, today announced that it will hold its annual LiveRez Partner Conference October 10 through October 13 at the Lost Pines Resort and Spa in Austin, TX. The conference, open to all professional managers using LiveRez’s software, marks the third-annual conference hosted by the world leader in vacation rental software. Already a favorite in the industry, this year’s conference will now include two separate training tracks to offer more targeted instruction to LiveRez partners and their team members. This year the conference moves to Austin, Texas, after being held in Idaho the past two years. Upson said the location was chosen because it is beautiful and has the right energy. Another motivator in moving to Texas was its central location and easy access for LiveRez partners. "What we see throughout the year – with our advisory boards, community forums, and onsite visits that partners initiate themselves – are some of the fruits of the relationships that partners develop at the conference," Upson said. "Austin is going to be the perfect venue for this year’s conference, and we are thrilled to be bringing the LiveRez team to the Lone Star State." In addition to two separate training tracks, the conference will also include a bonus Bootcamp on the company’s soon-to-be-released vacation rental trust accounting system. As with past years, the conference will include a big reveal of new technology, as well as a stacked lineup of keynote speakers, which the company will announce in the coming months. To learn more about the 2016 LiveRez Partner Conference, visit LiveRez.com/2016Conference.